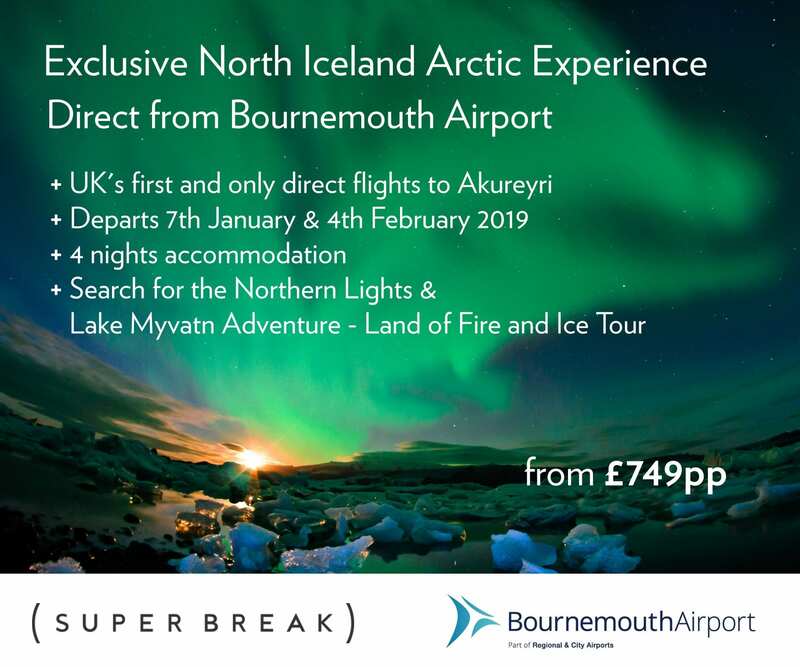 Westover Group, part of the UK’s largest network of motor dealerships, has confirmed its support for a series of 2019 Dorset, Wiltshire and Hampshire events. The first event coming up is the Salisbury 10-mile road race this Sunday (April 14) which will see Westover Toyota Salisbury supply the brand’s latest vehicle to come to market, the Toyota Corolla, to be the lead car for the 950 runners taking part. 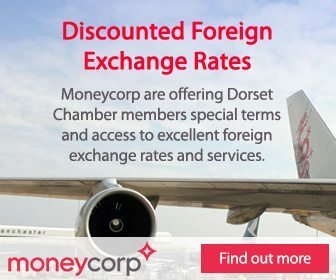 To show its support for the local business community in which it operates, the Westover Group is to host a Dorset Chamber of Commerce and Industry business breakfast at its Lexus Poole showroom. On Thursday April 25, from 8am to 9.30am, attendees will have the opportunity to view the West Quay Road showroom which has recently undergone a £200,000 refurbishment programme. They will also have the opportunity to view the Lexus UX which hit the showroom in March, with the entry-level model starting at £29,900. The Group will also have a presence at the Corfe Mullen Carnival in Wimborne on Saturday June 8, where Westover Jaguar Land Rover will be exhibiting a selection of its new and used vehicles. On Sunday July 7, the Westover Group will be supporting the 31st annual Macmillan Dorset Bike Ride where more than 700 cyclists will aim to complete 100, 63, 48 or 38 miles in order to raise funds which will support people living with cancer. The biggest event for the Westover Group for this year will be the Ellingham and Ringwood Agricultural Show on Saturday August 20. Representing 15 vehicle manufacturers, the Westover Group plans to exhibit more than 20 vehicles from across the brands it represents. 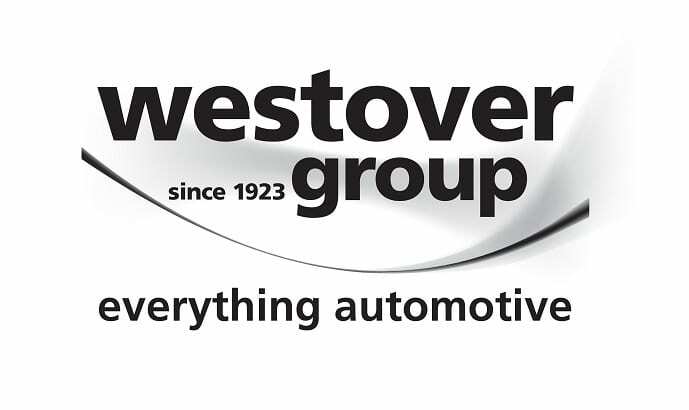 Established in 1923, the Westover Group operates from 28 locations across Dorset and Wiltshire and represents 15 vehicle manufacturers – Abarth, Alfa Romeo, Dacia, Fiat, Hyundai, Jaguar, Jeep, Kia, Land Rover, Lexus, Lotus, Nissan, Renault, Skoda and Toyota. The motor firm is now part of the Hendy Group.